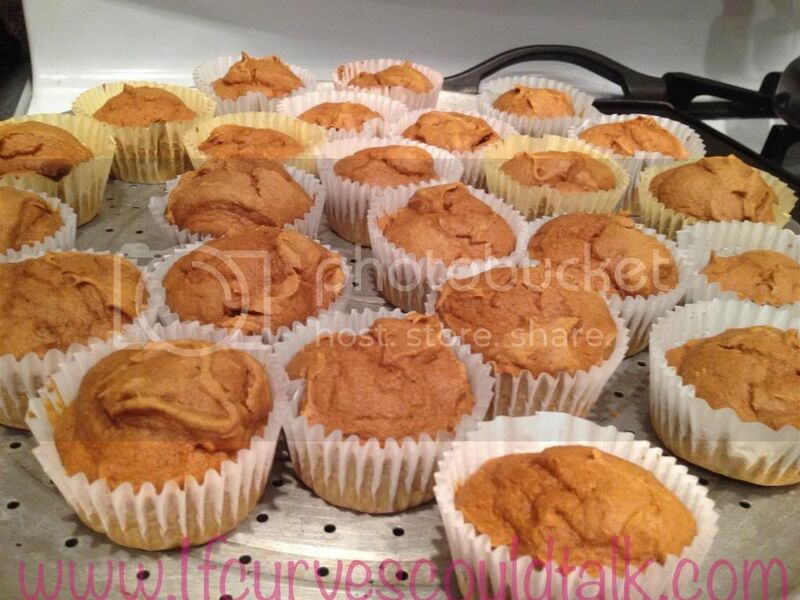 If Curves Could Talk: Fitness Friday: Pumpkin Spice Muffins the Weight Watcher way & Low Cal Friendly! 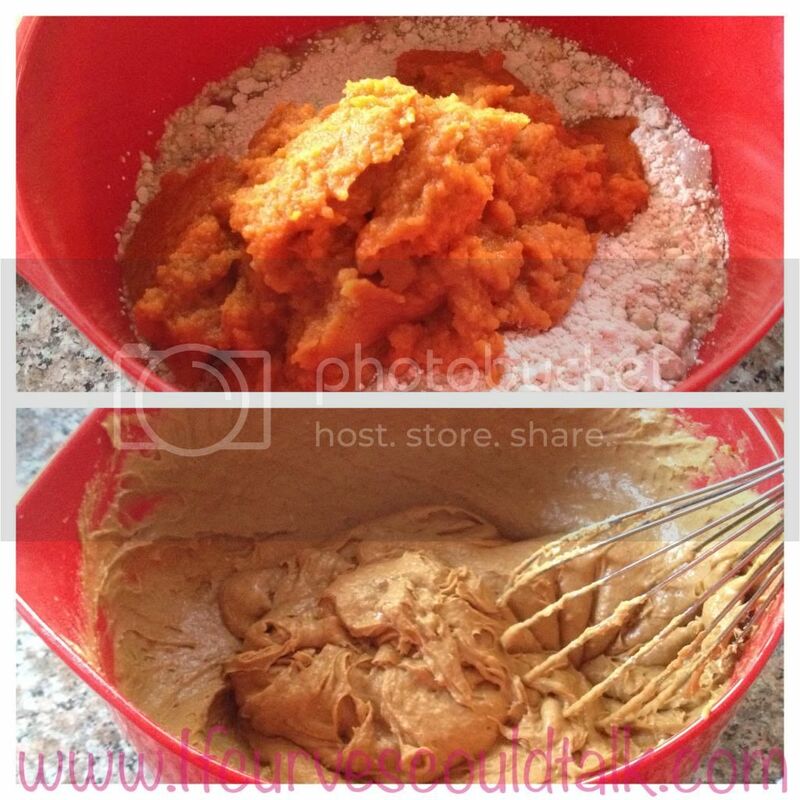 Fitness Friday: Pumpkin Spice Muffins the Weight Watcher way & Low Cal Friendly! It's that time of year-where pumpkin fills the air! And boy do I have a treat for you! 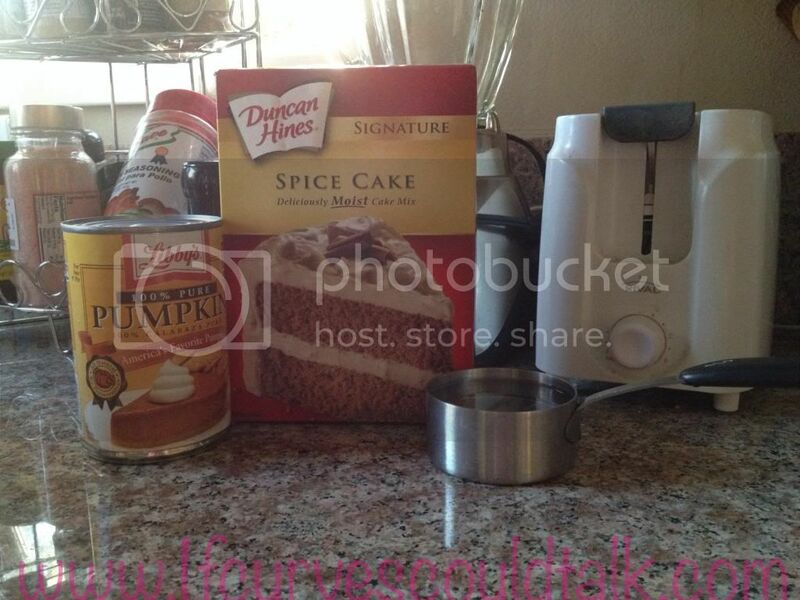 Pumpkin Spice Muffins! This makes 24 muffins. 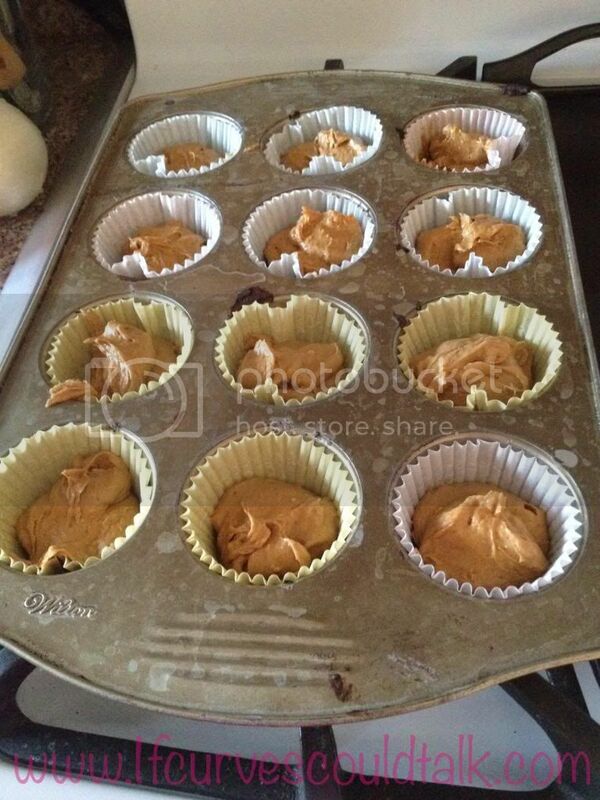 The recipe I am providing is the ppv for 24 muffins too. 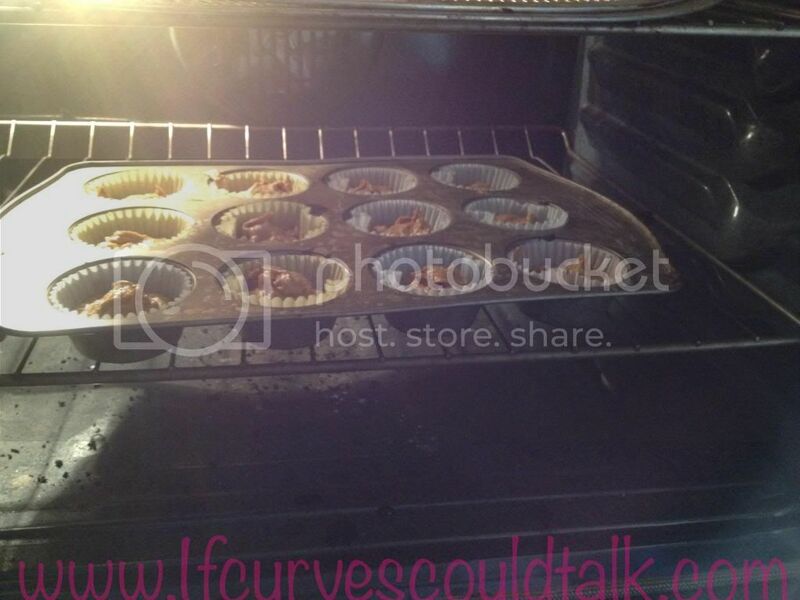 The more muffins, the less calories/ppv. The less muffins the more calories/ppv. Bake at 350 FOR 15-20 Minutes. I stuck a tooth pick in one to test of they are ready. If the toothpick comes out clean= READY! 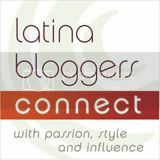 If it still has batter on it=NOT READY.